Known as a visionary, Gerald (Gerry) Greenspoon co-founded Greenspoon Marder in 1981 with a handshake over a kitchen table with partner Michael Marder. Today, the firm has over 200 attorneys across 26 offices throughout the United States. 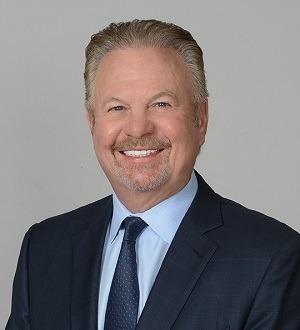 While the firm offers a wide range of services, Mr. Greenspoon has gained national attention for himself and Greenspoon Marder for his work in the areas of real estate development, resort and timeshare development, condominium conversions, and finance and transactions. He works closely with developers and investors of some of the largest developments in Florida and throughout the United States, offering not only legal advice but also keen insight into the industry and access to invaluable resources. Thanks to Mr. Greenspoon’s vision, foresight, and commitment to client service, Greenspoon Marder continues to experience strong growth and prosperity, as it has for over 35 years.